Despite the avalanche of propaganda from Western media outlets, not least the disgraceful coverage by our own BBC, attempts to paint Palestinians on the Gaza strip as aggressors and terrorists are failing. Instead, growing revulsion at Israel’s continuing bombardment of the most densely-populated area on earth is almost palpable. Good and long overdue. 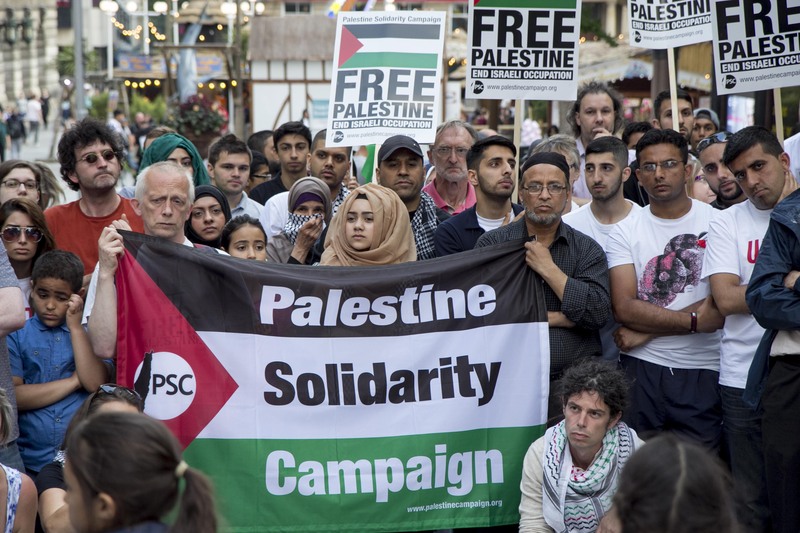 However, an insidious and dangerous alternative philosophy is emerging, one that, in its own way, is just as damaging to the besieged and beleaguered Palestinians as the unashamed brutality and war crimes of the rogue terrorist state of Israel. Such views are unacceptable and unwittingly or not, place the supporters of such sentiments firmly in the imperialist camp and render them apologists for continuing Zionist slaughter.